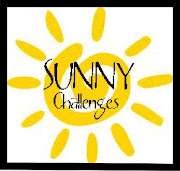 Sunshine Creations: I GOT IN!!! OMG, I WAS SELECTED TO BE IN THE CRAFT YOUR PASSION KIDS DESIGN TEAM!!! I am so excited and kind of nervous, so just stay posted for my first challenge!!! i hope i get more chances like this!!! !